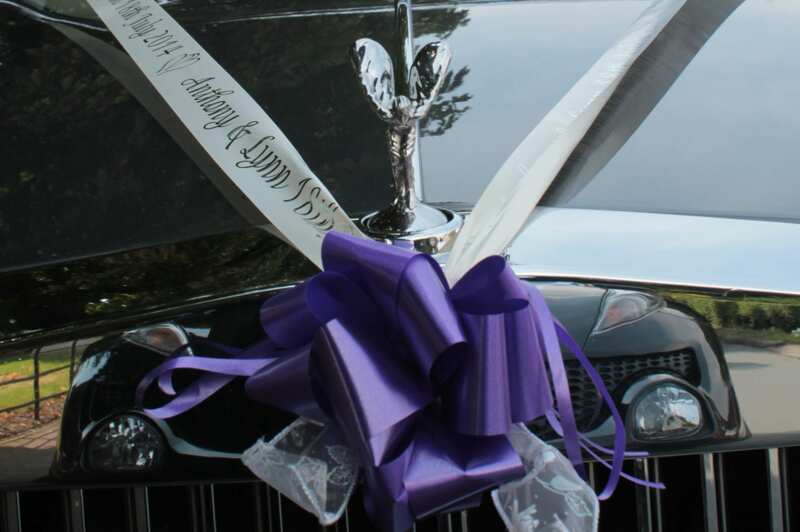 Bedfordshire based, at Alexanders we can provide the wedding party with any of our vehicles fully dressed to compliment your theme and provide a relaxing service to and from the main event. Our vehicles come fully dressed to compliment your theme and provide a relaxing service to and from the main event in and around Bedfordshire, Hertfordshire, and Cambridgeshire. Alexanders can also transfer you to the airport or hotel at the end of your day in a luxury car of your choice. Our wedding cars come fully dressed for the occasion. Your choice of car will be fully valeted, dressed with ribbons externally and internally if required, drinks will be supplied and your chauffeur will be uniformed in grey or black suits. Please call Jan or Shona on 01462 628545 to discuss your individual requirements. Alexanders is now in its eleventh year and now has a wealth of experience in all types of weddings. 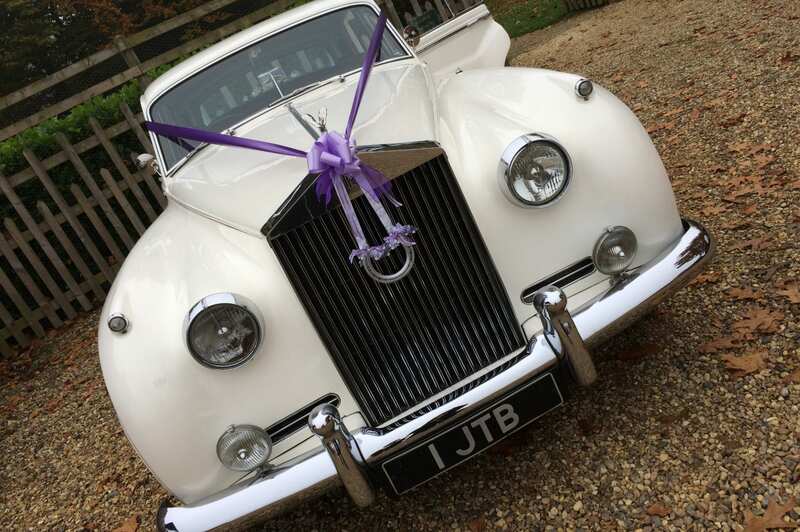 As a wedding day is such a Special event we have recently introduced our new designated Wedding car website please take a look. If you would like a luxury wedding chauffeur service, please don't hesitate to get in touch with Alexanders Chauffeur Cars today.